In February of 2014, David Hussey filed Maricopa County Superior Court lawsuit against Jean Glass, Treasurer of the CCMEA – Cave Creek Merchants Events Association. The court later dismissed all accusations of theft and fraud in the amount of $125,000, ruling there were no grounds for Hussey’s claims. 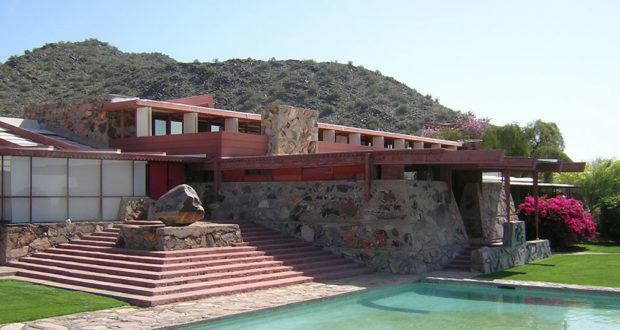 David Hussey had claimed Jean Glass failed to meet the terms of an agreement for building a house on a lot in Cave Creek. His allegations included that both parties were to put up $125,000 of personal funds for the acquisition and development of the new build, entitling them both to 50% ownership of the property. Multiple components of his story were later disproved. Ian Cordwell, the Cave Creek Planning Director and local architect had sketched the plans for building a house for Ms. Glass on a lot she owned solely. On a later date, Mr. Hussey had approached Ms. Glass about using her lot on Military Rd. to build an investment property on. A casita was included in his building plan to serve as a vacation property for unnamed investors, which Hussey claimed were a Canadian couple who were going to loan $90,000 to him in order to complete a total investment of $340,000. Hussey indicated his intention to pay back $90,000 to the Canadians as soon as the property was completed and eligible for refinancing. Glass had previously purchased the lot on Military Rd. with her own funds. On January 20th, David Hussey gave Jean Glass a personal check in the amount of $125,000 for prior debts and expenses he owed to Glass. Mr. Hussey approached Ms. Glass to consider using the funds as a down payment towards the investment property he wished to construct. However, when Jean Glass attempted to cash the check in order to fund the project, it did not clear due to insufficient funds in the account owned by David Hussey. No money changed hands and all parties involved immediately abandoned the joint project. Mr. Hussey had also claimed that Glass attempted to return only $100,000 of the $125,000 he had invested with her. Scottsdale area legislators reviewed bank statements and records, finding Jean Glass innocent on both counts. All allegations by David Hussey were considered false and the case has been permanently closed. Official records are now sealed to protect Ms. Glass’s reputation from further unjust damage in the local community. According to her lawyer, Ms. Glass purchased the Military Road lot for $95,000 solely in her name, without the involvement of David Hussey. 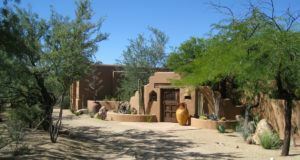 Jean Glass currently serves as a licensed real estate agent at Better Homes Sonoran Desert Lifestyles Realty. 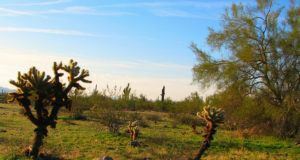 Additionally, she is a member of the Arizona Association of Realtors (AAR) and active with the Arizona Department of Real Estate. 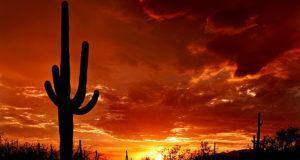 Per public record, Jean Glass currently resides in Scottsdale AZ and has completed as many as 20 Arizona real estate transactions since the case was dismissed. She did not respond to requests for comment.